Regardless of what message you’re trying to send, these 6 non-traditional new homeowner’s gifts will totally do the trick…and probably leave these new homeowners feeling extra excited to get settled into their new place! 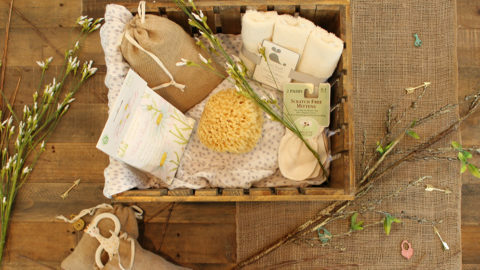 Want to send an adorable, hand-picked gift to the doorstep of that important new homeowner in your life? Box Fox is the perfect way for you to show them you’re thinking of them without having to live super close. 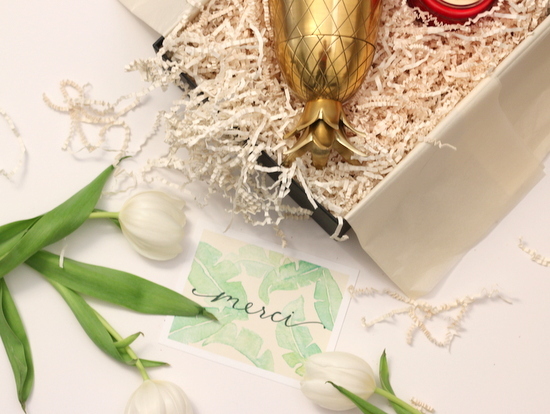 Box Fox allows you to personalize a box with super trendy accessories, candy, home decor trinkets and general cuteness that can be sent directly to their doorstep (with a personalized note and adorable wrapping). Although this package can be a tad pricey, it’s too cute NOT to look into! Fun fact: if you’re not into building your own box to send, Box Fox offers a pre-packaged “New Homeowners” Box that is, honestly, equally adorable. 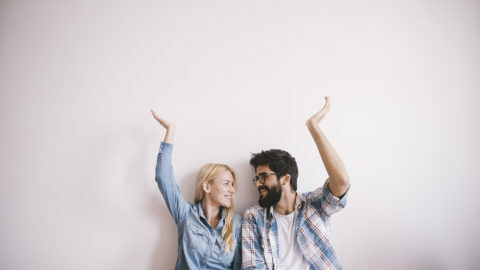 Chances are the new homeowner is probably going to be sending out new home announcements, as well as lots of other snail mail like bills, important documents and requests for address change. 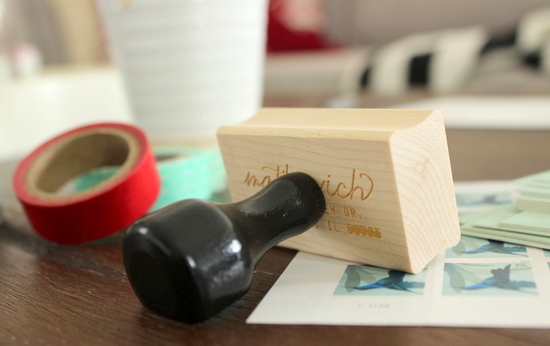 Having a personalized stamp that has both the family’s name and their new address is the perfect way to make these (super boring) tasks a lot more exciting! To add even more of a creative touch, throw in some stamps and adorable stationary. We think that these new homeowners may actually get excited to start mailing those papers. 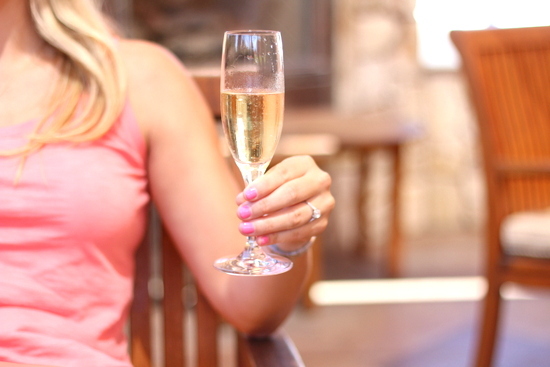 Are you more of a risk-taker? A dare devil? Maybe the neighborhood prankster?! Well, here’s your chance to not only show your new neighbors some love, but also add a touch of “fun” to their arrival on the block. 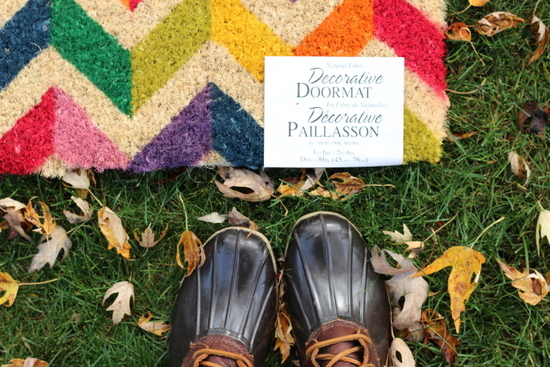 To kick-off the fun and games, all you have to do is pick up a new stylish doormat and place it on their front porch when they’re not expecting it. You can leave a little note underneath, or just keep them guessing as to which thoughtful neighbor is welcoming them to the hood. Hopefully they’ll appreciate the gesture and love their new doormat, which will be just in time to greet all of their friends and family who will be stopping by (and stomping around) their new digs! So maybe the “Neighborhood Prankster” is not your official title. But this gift will be right up the alley of the “Master Foodie”. 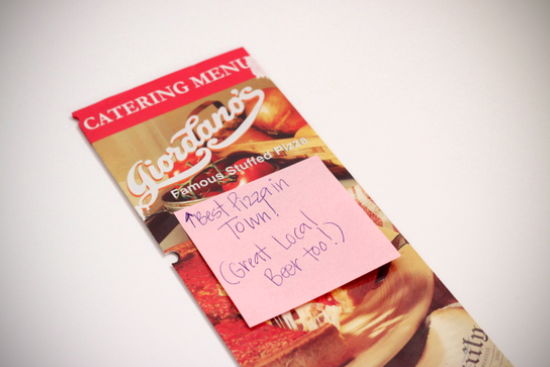 Grabbing a gift certificate from your favorite local hot-spot for dinner or drinks not only is a great way to break the ice, but it encourages your new neighbors to explore their new neighborhood. If you’re REALLY into the local food & drink scene, this DIY take-out menu binder may make the perfect accomplice to your generous gift certificate. 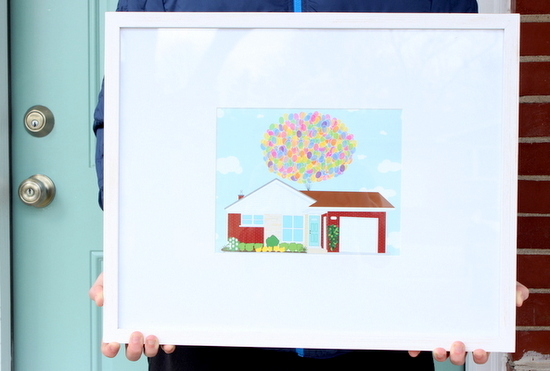 If the new homeowners in your life are super creative or super sentimental, snapping a picture of their new (or old) place and sending it to one of the many Etsy sellers who sell hand drawn illustrations of houses may be the perfect way to welcome them into the neighborhood. This thoughtful gift may take a few weeks to complete (depending on what Etsy seller you work with) so if you do want to try to make this happen, you may have to act quickly. Try to snap a photo of the new house even before your friends close in. This way you’ll have the illustration in progress and will be able to present it to them at about the same time that they’re done unpacking and ready to start decorating! Local breweries and craft brews are ALL the rage these days and let’s be honest, who doesn’t love to celebrate a successful moving day with a few cold ones? Bringing over a case of beer will probably score you brownie points in the eyes of the new homeowners, but bringing over local craft beer may just win you that coveted title of friend/neighbor of the year! Picking up a few local beers or wines is the perfect way to toast not only this new space, but also their new neighborhood and the countless new adventures it has in store! 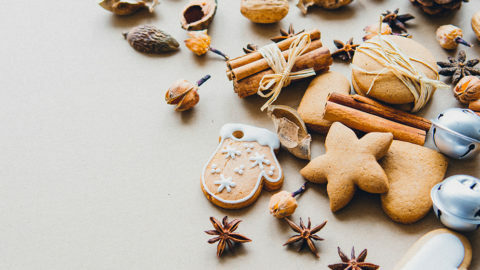 Foodies, crafters, out-of-towners and even the realist…there’s a non-traditional new homeowner’s gift for just about anyone on this list. But regardless of which gift fits your situation best, as long as you show some love and support to these important people who going through a heck of a transition, you’re already winning in our playbook!